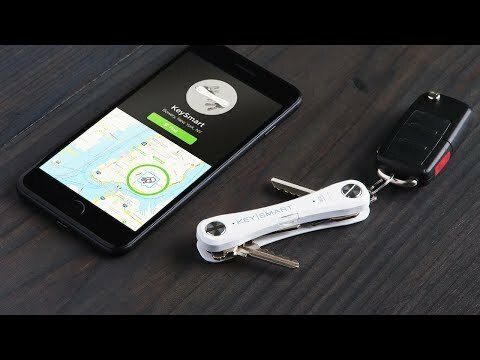 It looks like a small army knife, but instead of holding a bevvy of tools, this clever little invention contains keys. Smaller than a pack of gum, KeySmart is a compact key holder designed to neatly and comfortably fit in your pocket. No bulk and not one jingle or jangle. Made from aircraft aluminum and stainless steel hardware, hand sanded and hard coated, the KeySmart is as lightweight as it is durable. Unlike traditional key chains, KeySmart makes it super simple to swap your keys in and out. 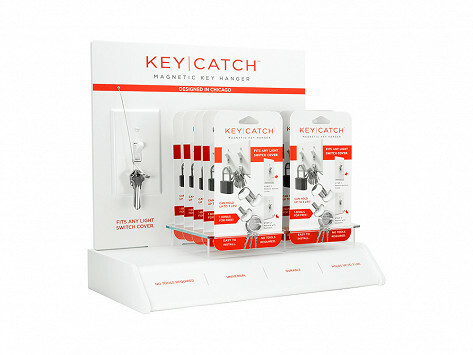 It can even be expanded to hold up to 10 keys.